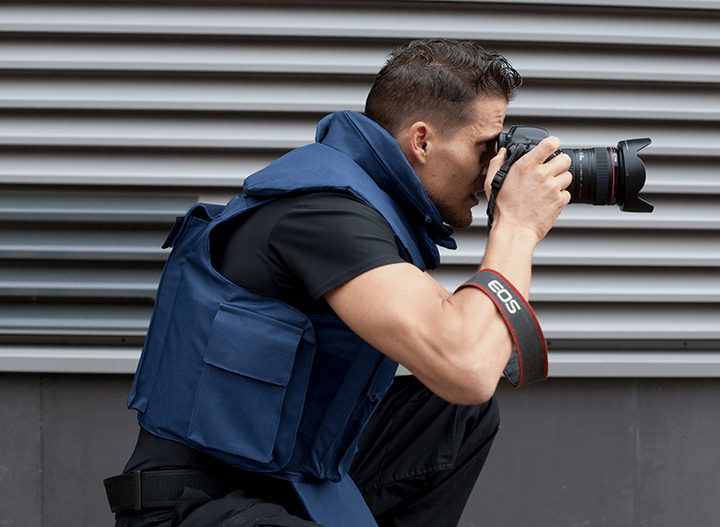 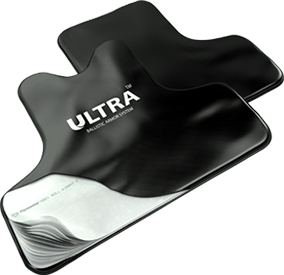 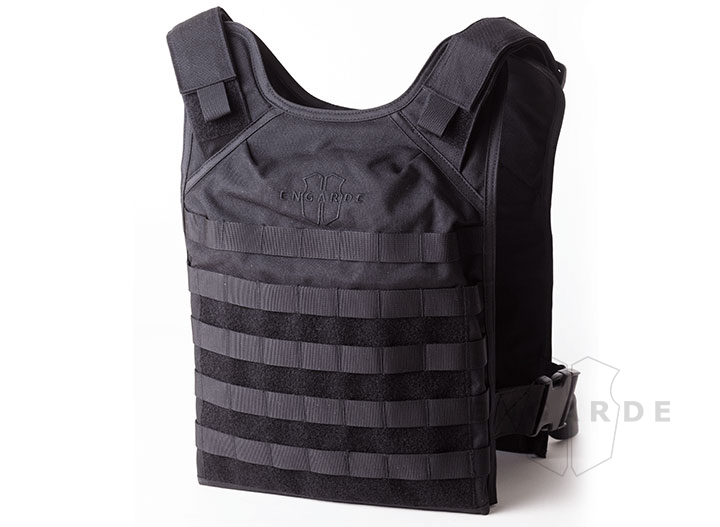 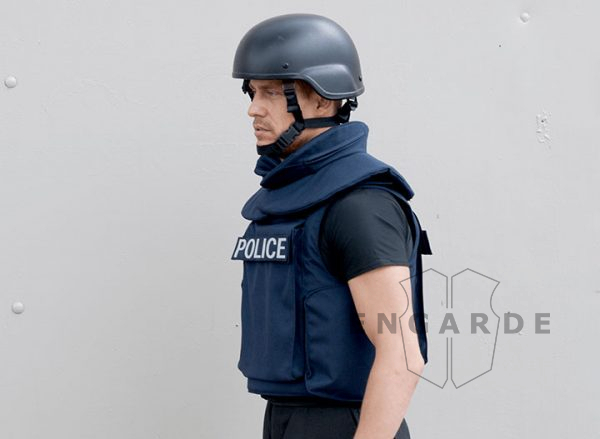 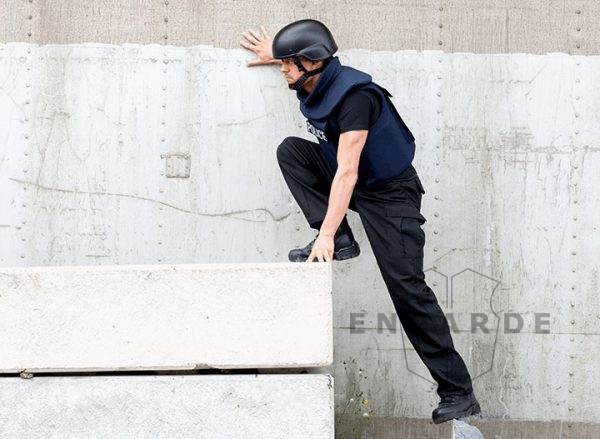 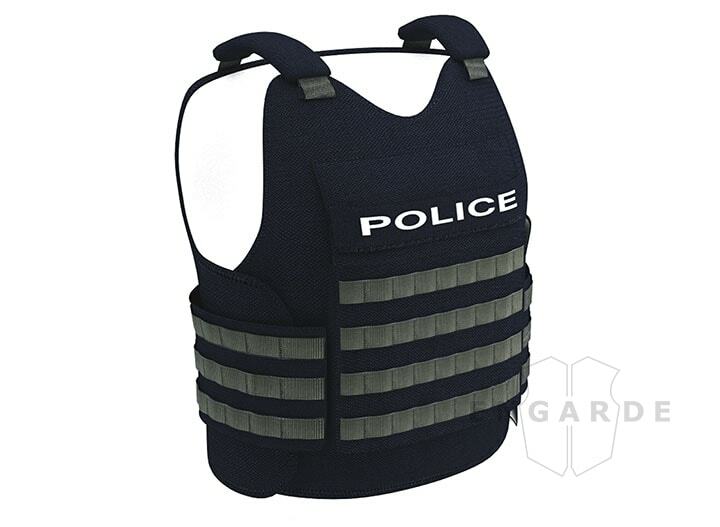 Our proven Panther™ Series tactical body armor is designed to be worn by law enforcement personnel who require maximum mobility. 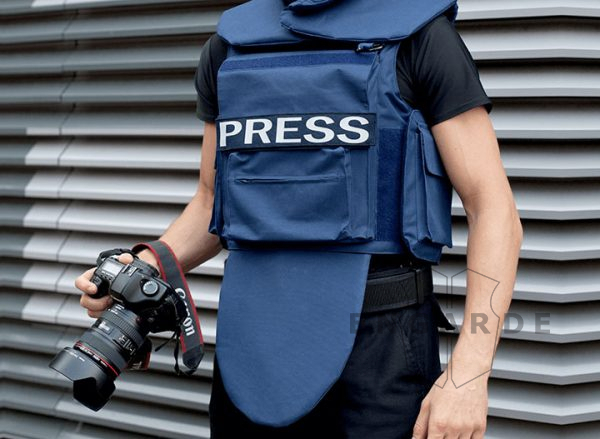 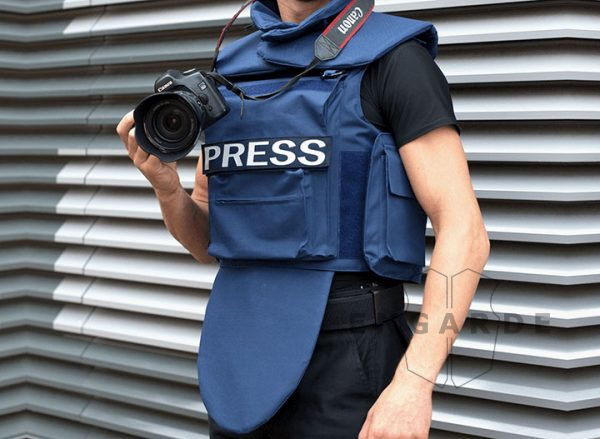 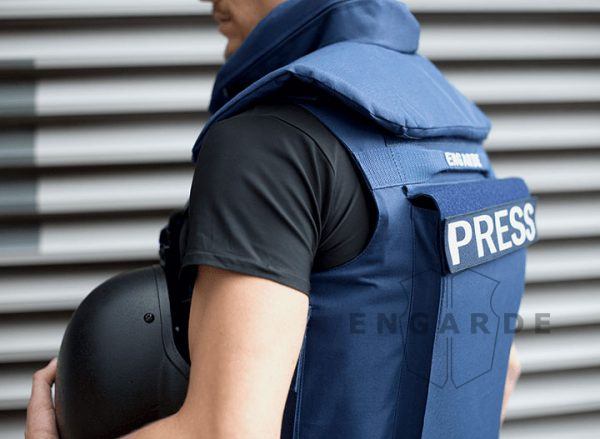 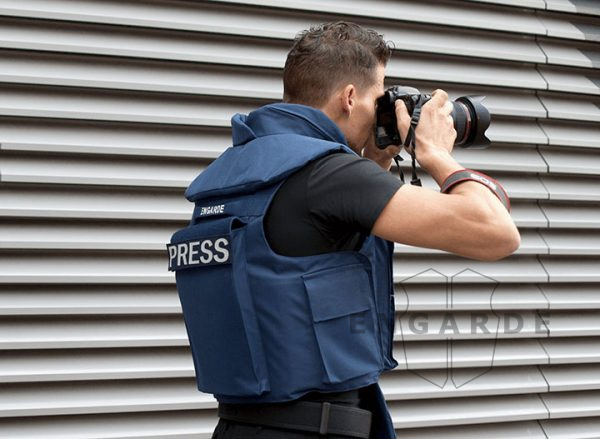 The EnGarde Panther™enjoys a great deal of popularity among NGOs and journalists as well due to its discreet appearance. 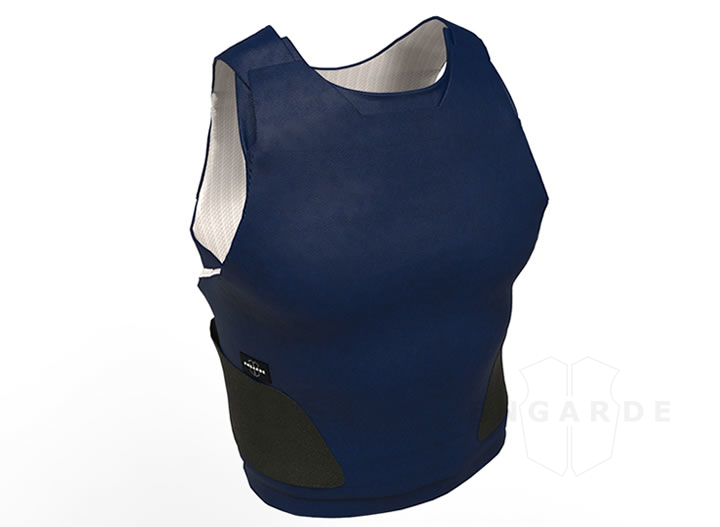 The basic configuration of the Panther™ offers NIJ Level IIIA protection, which can be raised to NIJ Level III or even Level IV if solid armor plates are added. 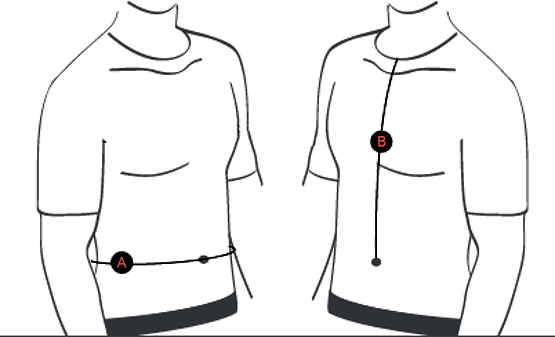 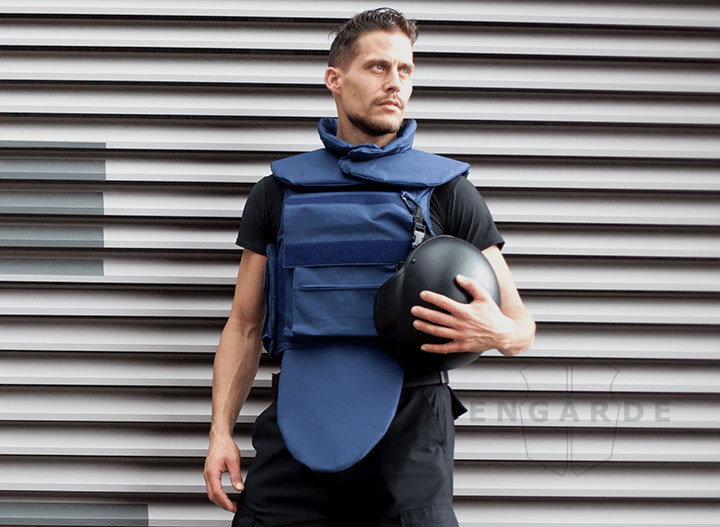 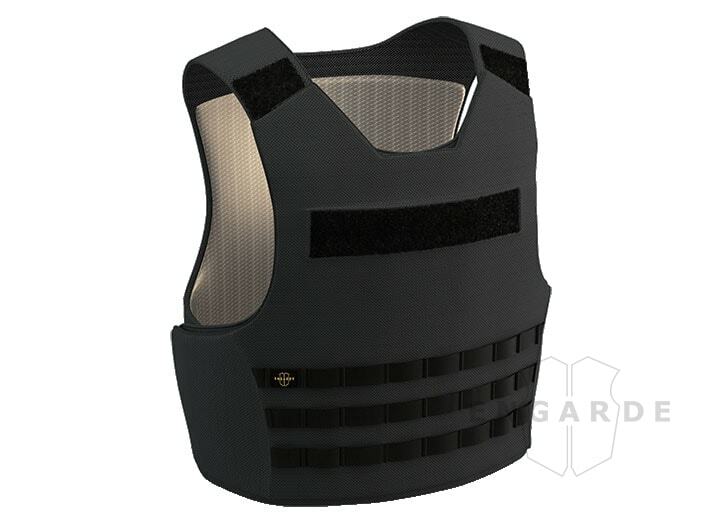 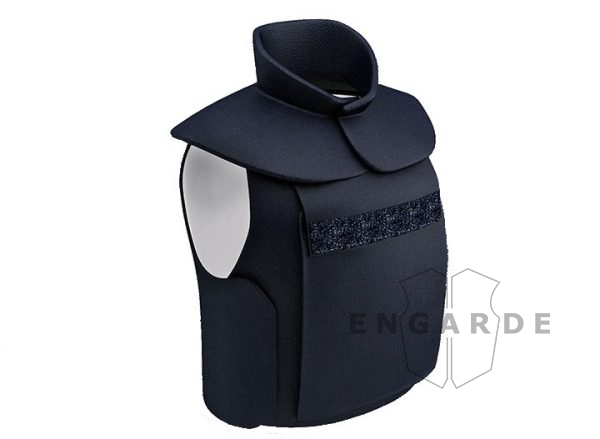 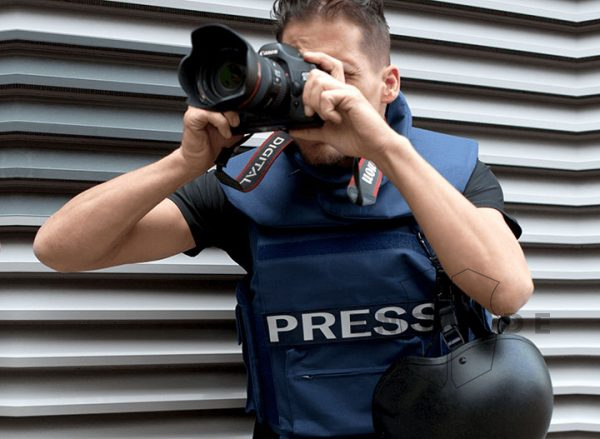 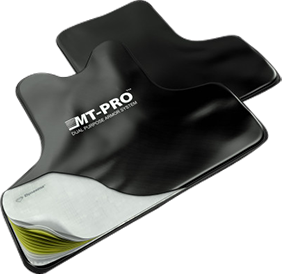 This vest comes with a removable groin and neck/shoulder protection.